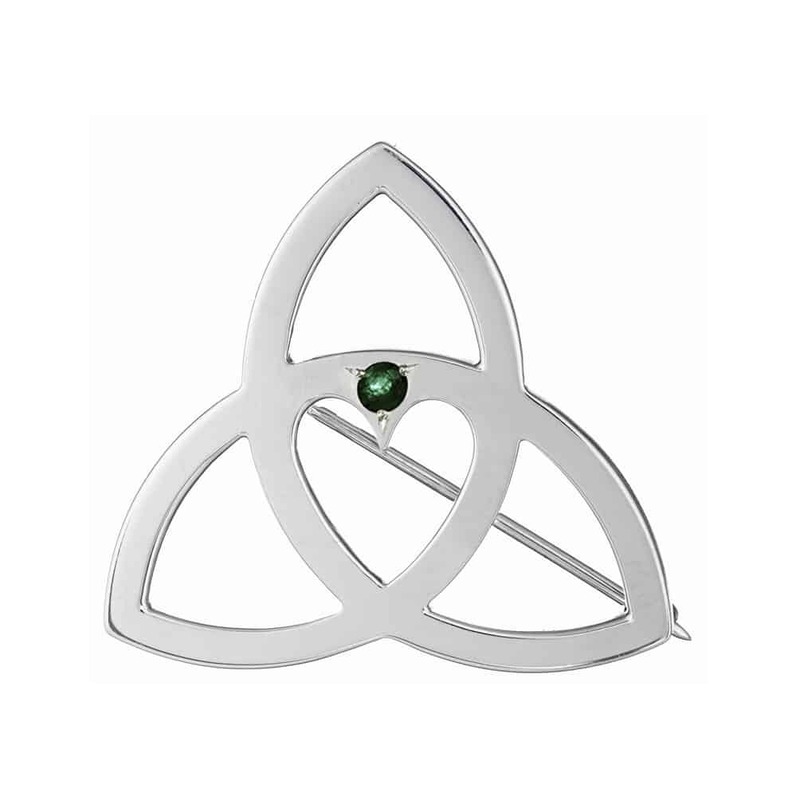 The Celtic Trinity Heart Collection symbolises forever love. This was my first ever design and it is incredibly special to me. 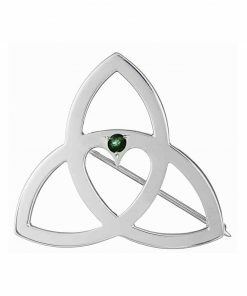 The concept behind the design is based on the traditional Celtic Trinity Knot/Triquetra which symbolises eternity or infinity. By piercing out the heart in the middle gives each piece the meaning “Eternal Love”. 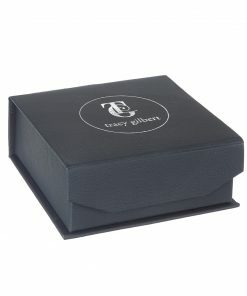 This brooch is handcrafted from sterling silver and measures approx 3cm x 3cm. Other gemstones available as a custom order. 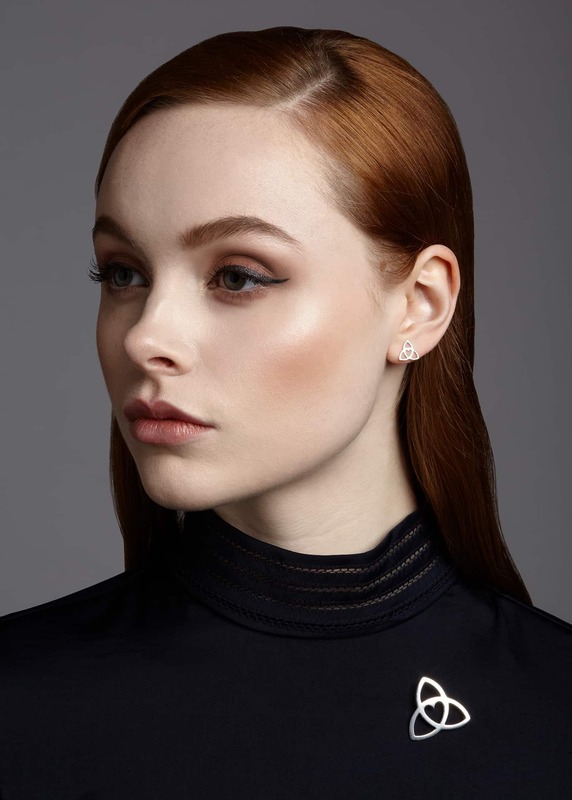 The design is simple and very personal and a 3mm emerald (0.11ct) is set above the heart. 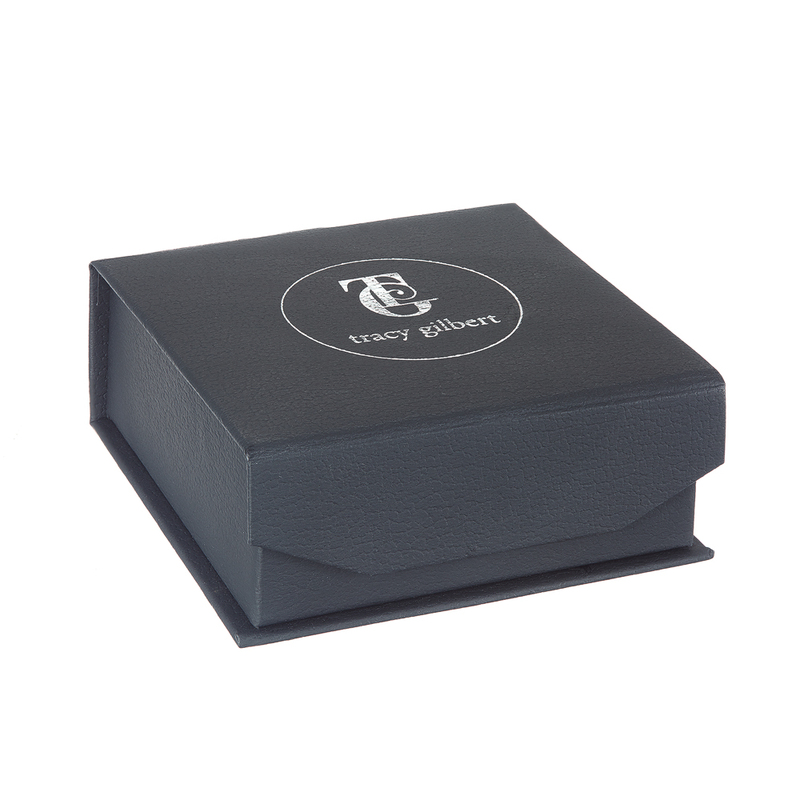 Each piece from the Celtic Trinity Heart collection comes with a card explaining the meaning of the piece to the recipient. Say I love you forever to that special person in your life or remember somebody special to you. 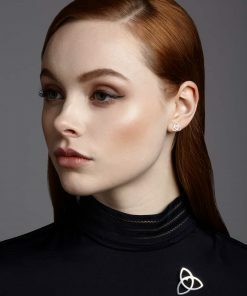 Each piece is meticulously handcrafted in Dublin by Tracy Gilbert with love of Irish roots, history and folklore and is hallmarked in the Assay Office in Dublin Castle.